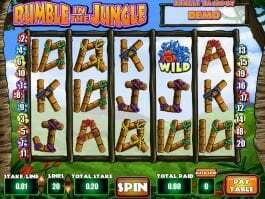 This online casino slot offers a nutritious appearance as the reels are populated with fruit symbols like plum, lemon, orange and cherries. 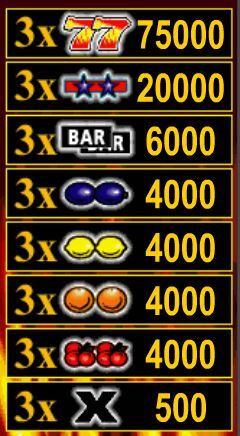 Other payable icons include double 7, double bar, double star and X. The graphical presentation is neat and bright. 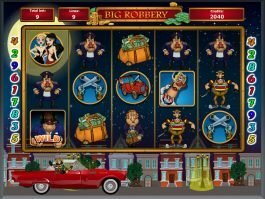 Playing this free slot game is simple. You need to set a target to fulfill your financial goal. 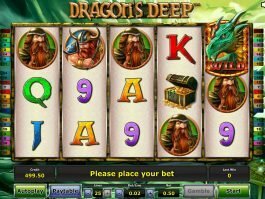 After pressing the start button, grab three like symbols to form a payable combination on a selected bet line. 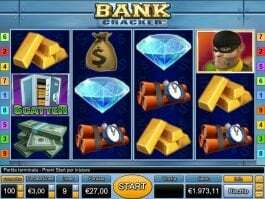 Keep an eye on double 7, the highest paying symbol. 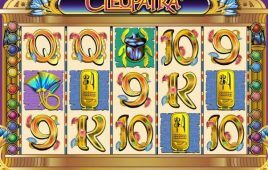 Should you collect three such symbols, you are awarded 75,000 coins, when played with maximum bet. 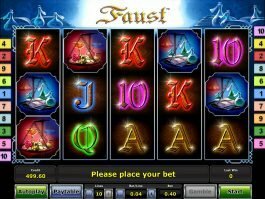 The game allows you to boost your winnings with gamble. All you need to do is to predict color of the hole card. The win gets doubled upon right predication. Ultra Hot does not have bonus features. 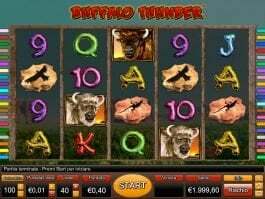 However, grabbing double 7s results into sumptuous wins. 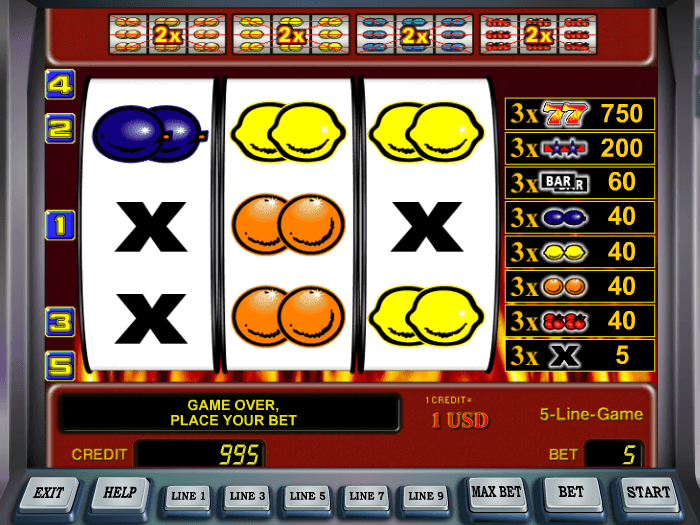 Yes, Ultra Hot is really amazing slot machine! !